It’s almost that time of year again when the Foodies Festival comes to Edinburgh. I love the Foodies Festival mostly because it’s one of the few festivally things that I get to do these days now that I don’t live in the City anymore. It was a bit rainy last year so I’m hoping for a drier visit this year. Cake & Bake Theatre: A haven for passionate bakers with Scotland’s top cake makers and patissiers sharing their tips for baking delicious summer cakes. Visitors can also enjoy 3D cake modelling, Chocolate Making and Sugar-Craft masterclasses and a complementing Chocolate, Cake and Bake Village sells bakes, jams, and the latest baking gadgets. Artisan Producers Market: With over 200 artisan producers from Scotland and across the UK to sample and shop from, selling everything from award-winning Salted Caramel Cheese to Pink Raspberry Gin, festival-goers will be spoilt for choice with samples and for what to buy to take home and enjoy – the perfect setting to meet the producers and share their passion for quality food and drink. Chilli Market: A destination for those who like it really hot, selling UK grown chillies and face-meltingly spicy sauces. And for those foolish enough, the famous Chilli Eating Competition challenges contestants to try and break the current record of 16 million scoville eaten to win the Chilli Eating Crown – that’s 6400 times the average chill heat! Childrens Cookery Theatre: Little foodies can explore their taste buds and learn basic cooking skills in ‘Picnic in the Park’ themed masterclasses with Kiddy Cook, who will show them how to make finger sandwiches, fruit jellies and chocolate bugs. New Spaghetti-Eating Competition: Pairs of contestants – friends and strangers – race from either end of a 4 meter spaghetti to be crowned ‘Lady and her Champ’. Anyway I have been given a pair of tickets to give away to one lucky reader. 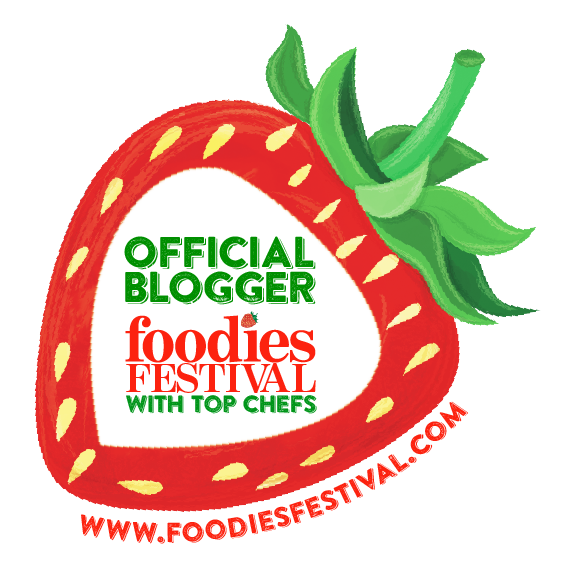 Whats’ your favourite bit of the foodies festival? Leave a comment below to be entered into the draw . Competition closes on the 1st of August! Previous Post Dunfermline and West Fife GE2015 – Where do the candidates eat? Hi Terri you are the winner of the tickets! I am just checking details of how we will get them to you. I’ve never been before, but I think my kids would love the Children’s Cookery Theatre. The love watching cooking shows on youtube and love helping me out in the kitchen. 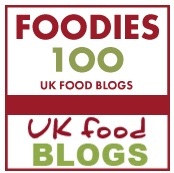 Growing up with a West of Scotland diet – the Foodies Festival is like another world!